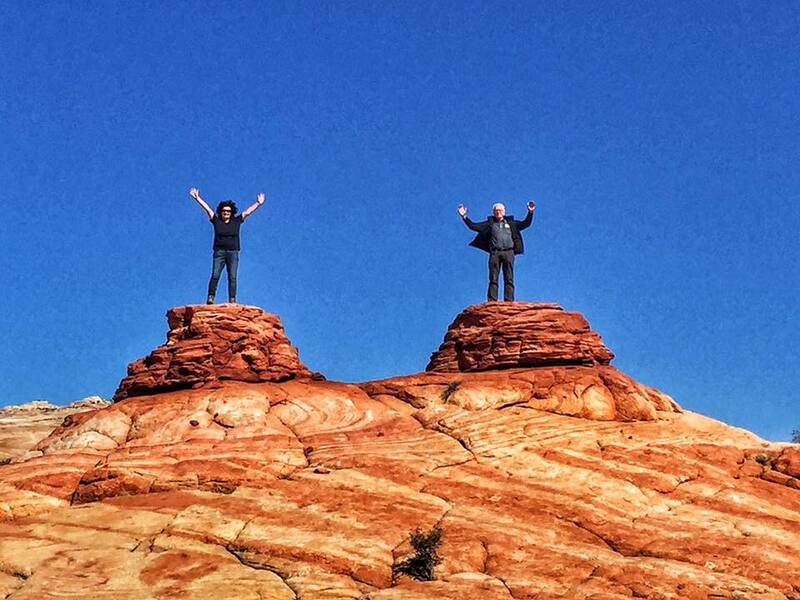 Forever Adventure Tours | Utah and Arizona - Forever Adventure Tours! Welcome to Forever Adventure Tours! 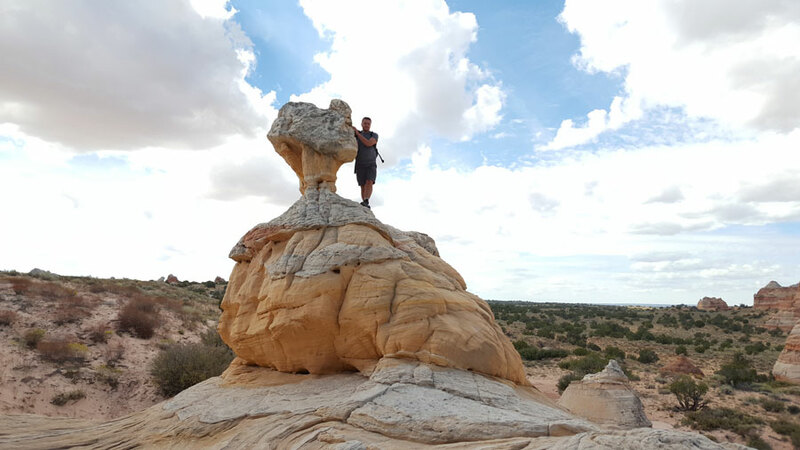 Kanab, Utah is our base but Southern Utah is our home with an abundance of unique sites to tour. 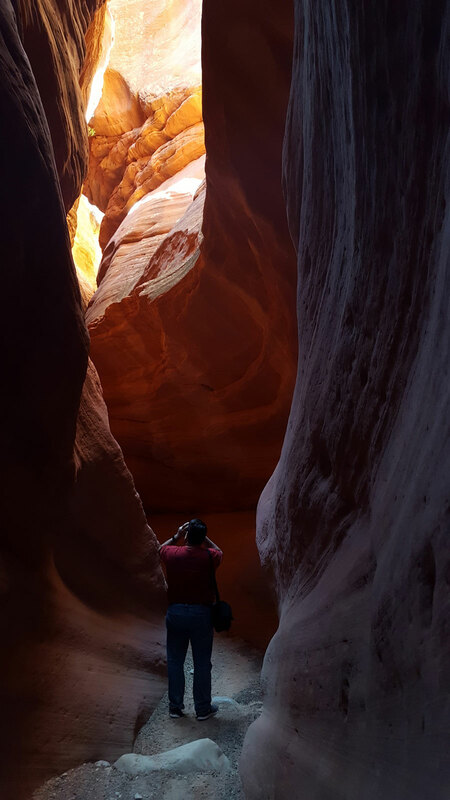 Our tour guides can take you to these unique spots around Southern Utah such as Peekaboo Slot Canyon, The Wave, White Pockets, and more. Fill your next vacation with adventure and come see us to start your next journey. 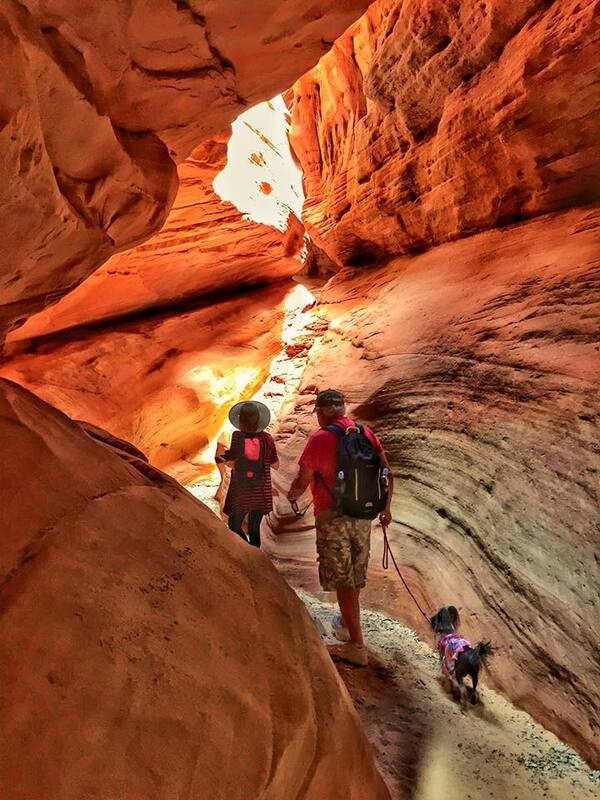 Explore one of the hidden gems of Southern Utah at Peekaboo Slot Canyon. 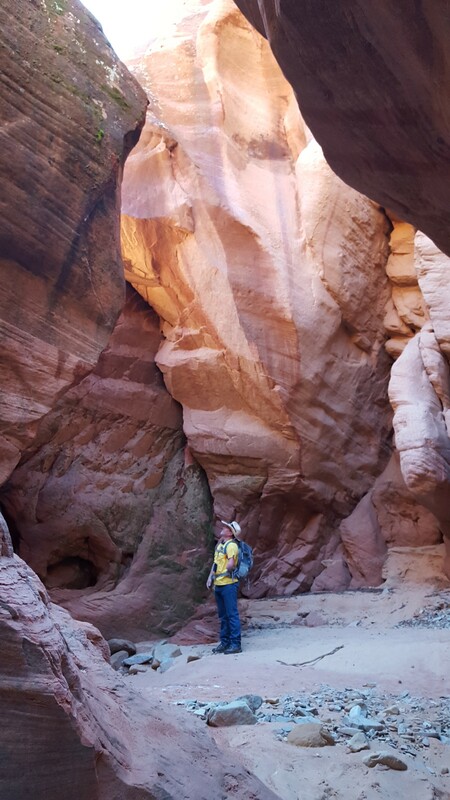 Just a short drive from Kanab, this slot canyon is rarely visited and is an easy hike to get to. With many photo opportunities and amazing sights, this tour is perfect for all ages. Head with us to South Fork Indian Canyon and see petroglyphs that date back more than 1200 years. This beautiful canyon will consist of a moderate hike but is well worth is to see the amazing rock art that decorates the canyon walls. Hidden just miles from Kanab are dinosaur tracks in Southern Utah. Seeing these fossilized tracks is an easy venture and perfect for the entire family to take part in. The hike is an easy 100-yard walk that will take you to the tracks and allow you to enjoy these prehistoric gems at your own pace. 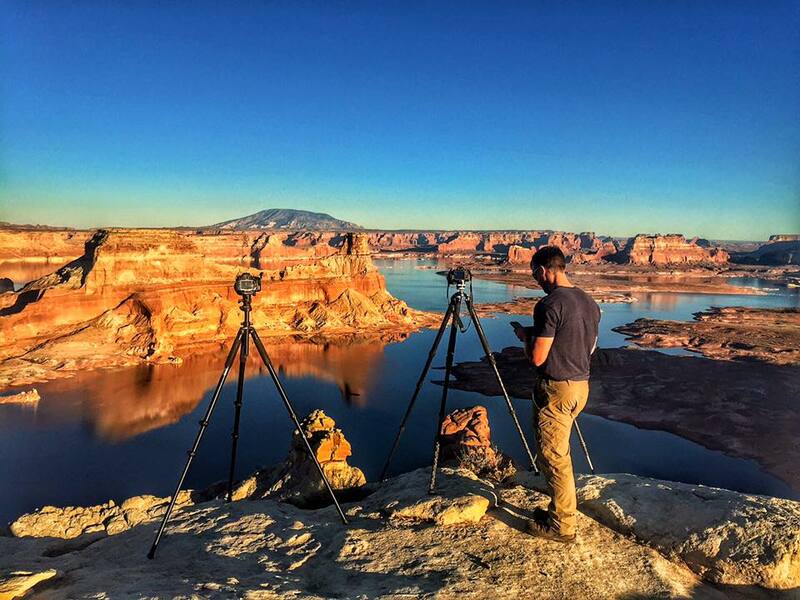 Enjoy Kanab from a new perspective on the Kanab Overlook Tour. Breathtaking views and amazing sunsets accompany this tour so photography is a must. This is a short tour that takes 1-2 hours and it shows some of the famous spots in Kanab from its days as the go-to spot for old westerns. 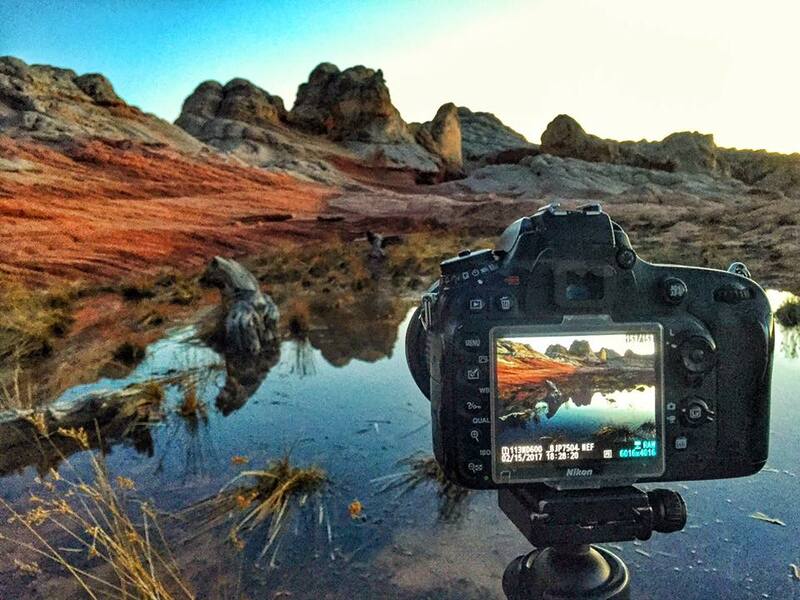 Travel past the South Coyote Buttes and House Rock Valley, to the amazing rock formations that are the White Pockets. 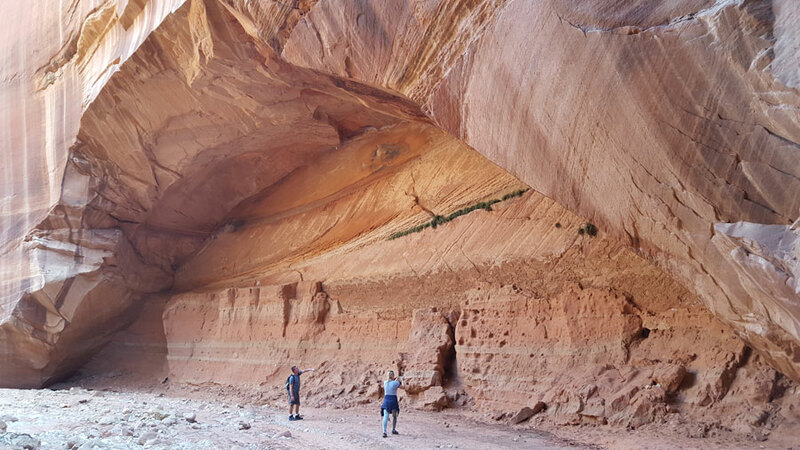 This is an all-day tour perfect for hikers and outdoor enthusiasts that want to see all that Utah and its unique history have to explore. Head to The Wave and see one of the most popularly sought out photo locations in the United States. 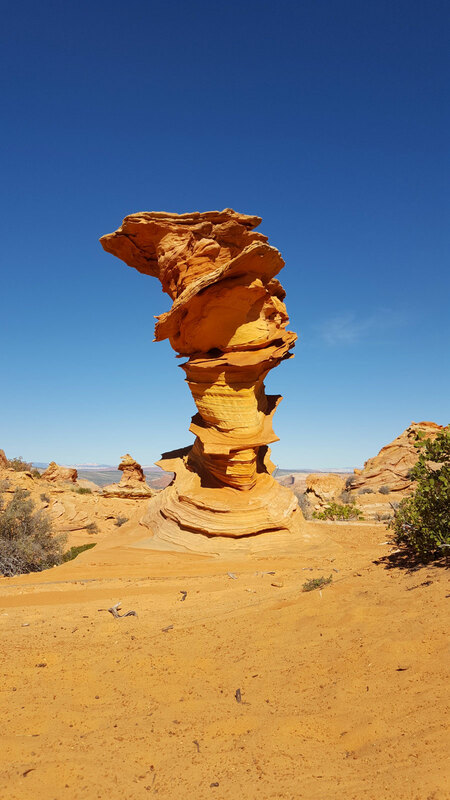 This incredibly unique wave formation requires a tough 7-mile roundtrip hike to get to, but the final stopping point is a once-in-a-lifetime view to be seen. Forever Adventure Tours is located at the center of Kanab, Utah inside of Denny’s Wigwam. 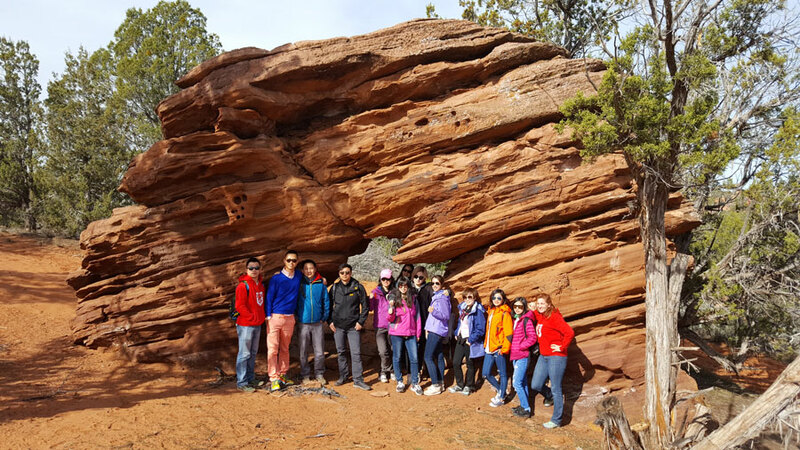 As a part of Forever Resorts, Forever Adventure Tours was started in 2016 with the desire to show off all that Utah and Northern Arizona offer. It was a vision brought to life by a team who have been guiding their whole lives in the Southern Utah area. 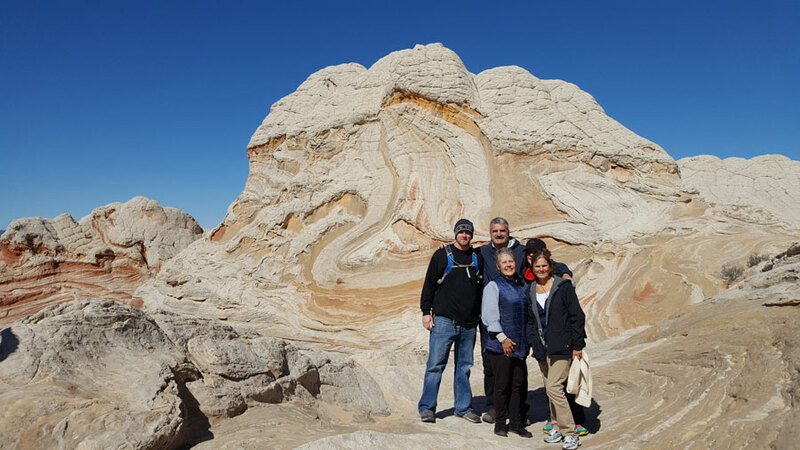 With over 60 years of combined guiding experience, our team has lead tours in Whitewater rafting through the Grand Canyon, ATV tours, National Park Tours and now H2 Hummer Tours. 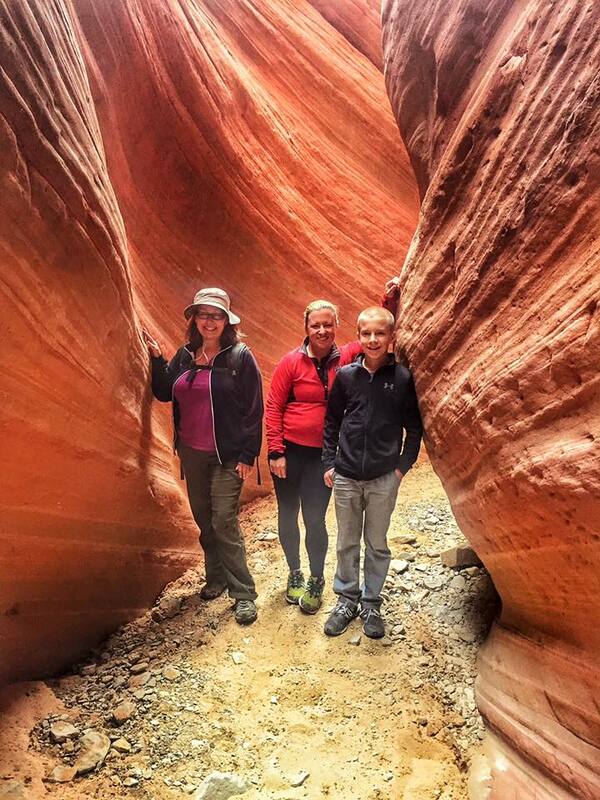 Our team loves being out in the backcountry of Southern Utah and Northern Arizona and showing visitors all that the area offers. This tour was worth every penny. I am traveling solo with two dogs and wanted to do something special on my birthday. This tour was it...the perfect choice! Tour guide, Brent was fabulous! Gave me some insights on places I want to visit, helped lift my dogs over a large boulder on the hike, and even gave me a birthday sweet to help me celebrate. This is a must-do while in the Kanab area!!!! - Liz S.